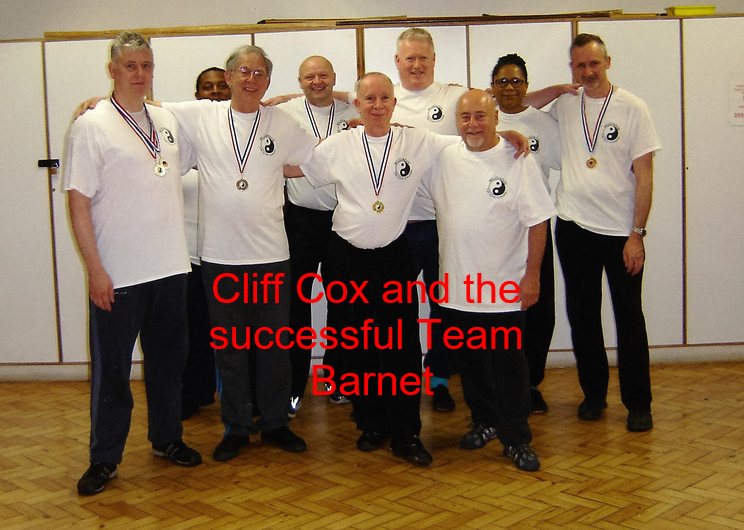 Tai Chi Classes are held in Barnet every Monday from 8:30pm to 10:00pm. Beginners are always welcome. Check Latest News page for dates when there is no class being held. Classes in Wudang Tai Chi Form, self defence, push hands and weapons. Classes are held in the Lower Hall, Church House, Wood Street, Barnet EN5. Private tuition available by arrangement. Assistant Instructors -Adam Cox, Ian Joseph.